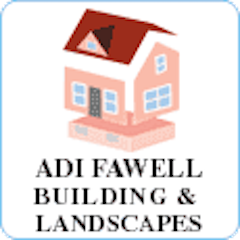 Adi Fawell is a local family run business, who have advertised in On Your Doorstep since 2004. We pride ourselves on providing an efficient service completed to a very high standard. We also carry out general building work and loft conversions, all work undertaken is guaranteed. Members of the Guild of Master Craftsmen and the Federation of Master Builders. Please call Adi for a free no obligation quote.